The Communications Committee rolled out a sleek new website for RHN. This is your source of the most up-to-date information about issues, activities, upcoming events and important resources. Hope you’ll check it frequently – rhnsf.org. Under the leadership of our Local Business Chair Lauren Bohlin, RHN hosted its first Merchant Mixer in conjunction with the Polk District Merchants Association at Saint Frank Coffee on Polk Street. More than 40 attendees had the opportunity to meet, discuss common concerns and learn how RHN and PDMA can support their businesses. You can see a listing of RHN’s Local Business Members on our website and elsewhere in this newsletter. Remember – Shop Local! The Membership Committee welcomed 28 new members and renewed 78 members during the first quarter of 2019! Looking forward to seeing you at upcoming RHN events! Our first Cheers of 2019 took place at Café Meuse on Pacific giving new and continuing members the chance to meet and get to know each other. Thank you Social Committee! We look forward to our Annual Member Meeting on May 7th and hope you will join us for our year-end review and guest speakers headlined by SF City Administrator, Naomi Kelly. 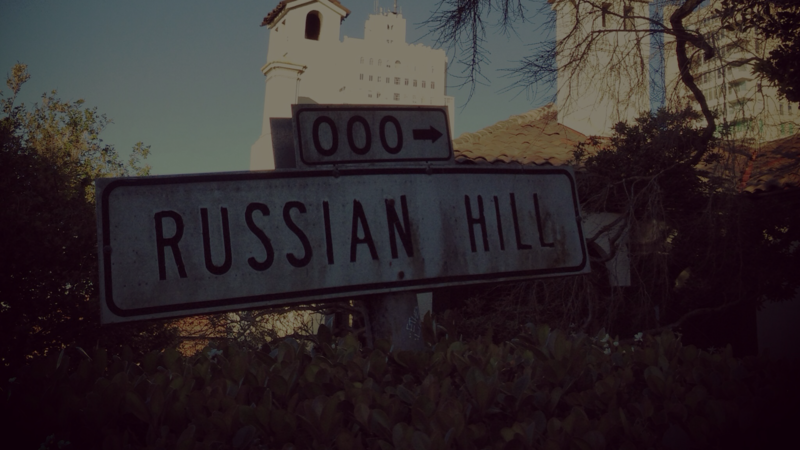 Thanks to all of you who do so much to enhance our wonderful Russian Hill Neighborhood!